When the trommel screen is working, it is generally matched with the crusher and the belt conveyor to complete the work. Drum sander also named trommel screen or rotary screen. It is used for the separation of lump coal and coal powder, and the separation effect directly affects the working efficiency of the crusher. In daily production, the trommel screen will inevitably have various problems, such as: screen cylinder blockage, joint shaft breakage, sieve ring deformation, etc., which seriously affect the stable operation of the system. 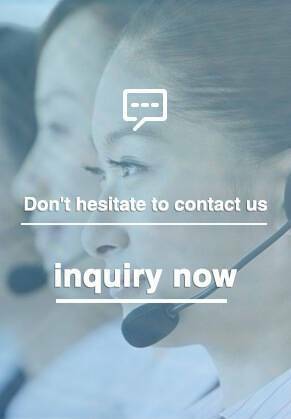 Therefore, it is very necessary to understand the cause of the malfunction and take corresponding measures. When the moisture of the coal is high (more than 10% water), the fluidity of the coal powder is obviously reduced, and it is easy to adhere and compact on the sieve cylinder, causing the screen bar to be blocked. At this time, the comb coal plate cannot meet the cleaning sieve volume. 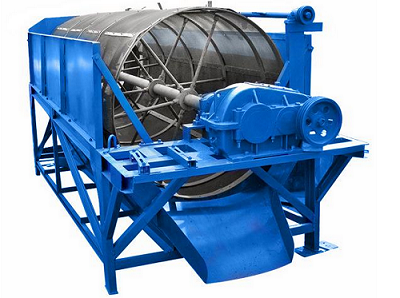 The work of coal and normal sieving causes the pulverized coal to enter the crusher, which in turn causes the crusher sieve plate to be blocked by the coal dust board, and the work efficiency is lowered. Especially when the rainy season is coming, the drum screen cylinder is seriously blocked, and even if it is manually cleaned, the screening efficiency cannot be guaranteed. The entire screen cylinder is connected to the front and rear rolling rings of the screen cylinder and the screen bars by means of a plurality of connecting shafts and connecting rods. When the screen cylinder rotates, the whole of the screen cylinder is driven synchronously by the coupling shaft, and the torque is large, and the coupling shaft is fixed only by the two fixing plates at the entrance and exit end of the screen cylinder, the torque is too concentrated; and the coupling shaft rotates with the screen cylinder. 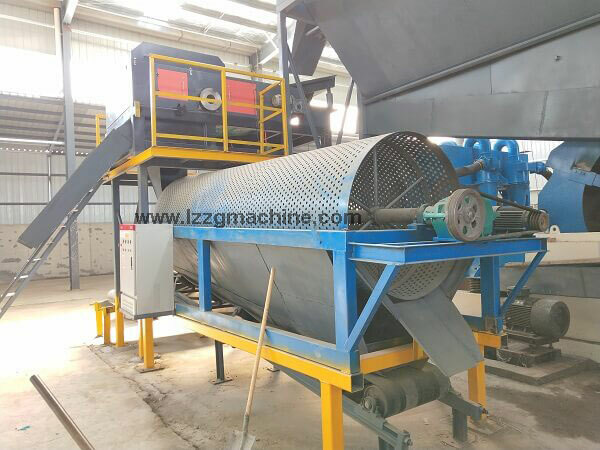 After being washed by the material flow, it is found that the connecting shaft is obviously worn, and then the broken shaft of the connecting shaft causes the screen cylinder to be deformed and cannot be operated, and a new screen cylinder needs to be replaced. In the fixed position of the entrance and exit of the screen cylinder, the 20mm fixed steel plate is added to increase the joint strength and reduce the torque; and to prevent the wear of the material on the joint shaft, 10mm is added on both sides of the joint shaft at both ends of the screen cylinder. Protective steel plate protects the coupling shaft from coal flow. The shaft of the drum screening machine cannot be turned up. It is necessary to check that the sealing sleeve is plugged and the sleeve is cleaned. When the trommel screen is not sound properly during operation, stop the operation immediately, check the tension of the screen, the degree of wear of the bearing, whether the bolts of the fixing parts are loose, and whether the spring is damaged.